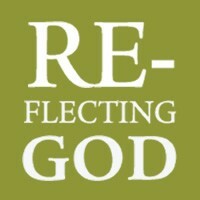 Like to share Reflecting God with those around you? 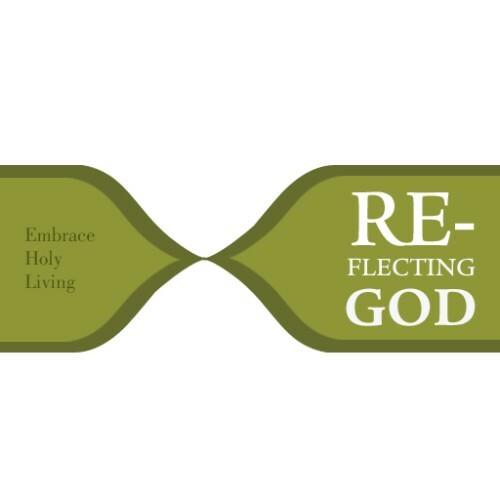 Order a stack of the print edition of Reflecting God here. It is also available in large print.